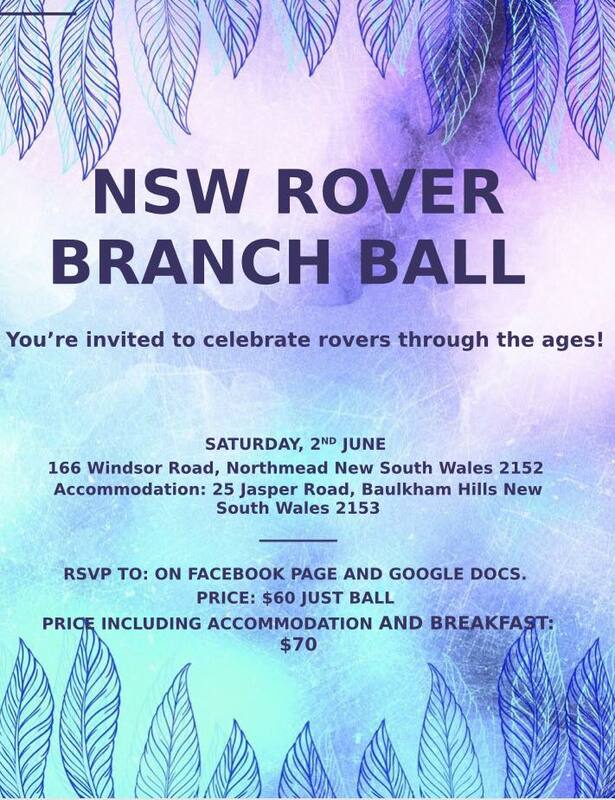 NSW Rover Ball is back and we're celebrating our 100 Year anniversary with the Theme of Rovers Through the ages! Tickets are $60 until the 30th April and $65 until the 20th May. Plus ones are welcome providing they are sponsored by a crew.